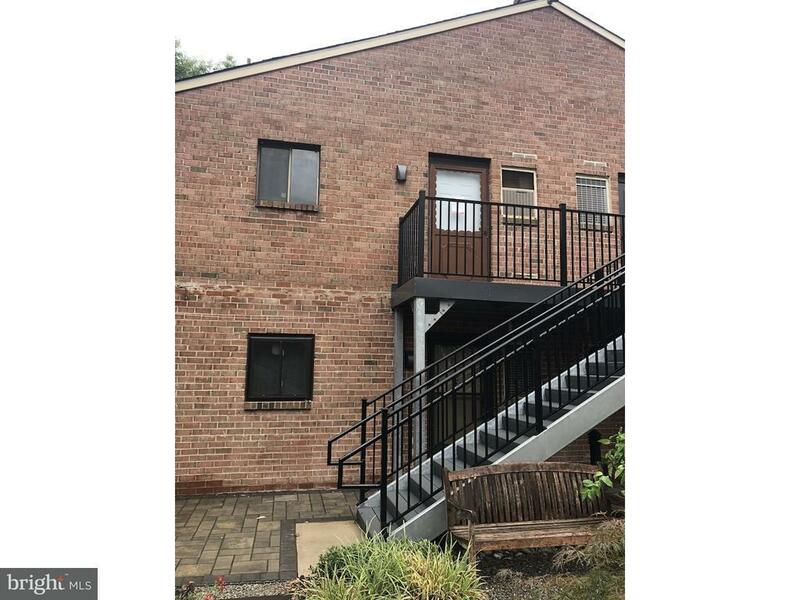 This is a Fannie Mae Homepath property located in the heart of the Lawrenceville Twp, NJ. This Condo features a 1 bedroom apartment with a bigger living room, kitchen, 1 bathroom, and utility room. This home is located near fast food restaurants, gas station, major highways, schools, and universities. Make an appointment to view this property today!